Sun kissed bodies on the shores of Copacabana, sleepy colonial towns hidden by tropical vegetation, and let’s not forget the biggest party of the year – Carnival. These are just some of the few reasons that lure people down to this South American country every year. Rio de Janeiro offers one of the most breathtaking cityscapes. With the postcard perfect Sugar Loaf Mountain, the figure of Christ standing watchfully over the city, and the powdery beaches of Ipanema and Copacabana – it’s no wonder that locals refer to this place as ‘the marvelous city’. 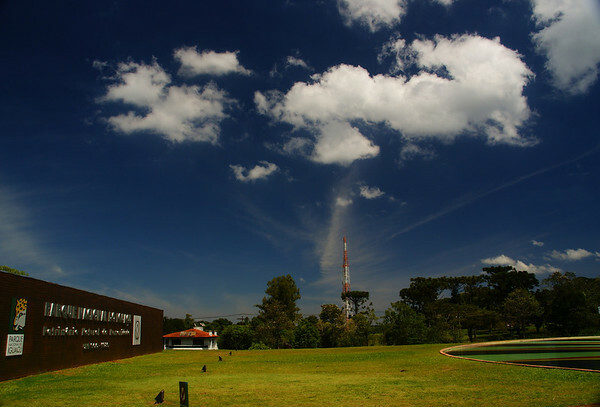 The bustling metropolis of São Paolo takes the title for largest city in Brazil. Considered the art center of the country, the city is home to countless theaters, concert venues, museums, and cultural centers. 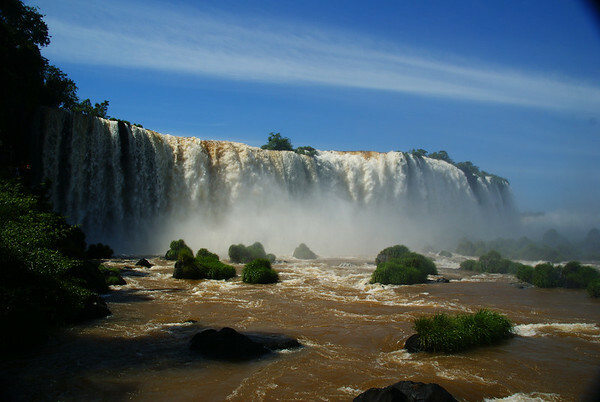 Sharing a border with Argentina, Iguazu Falls is truly a sight to behold. You can explore this natural wonder by walking along the lookout platforms, taking a boat tour, or opting for a helicopter ride over falls. Home to both the Amazon River Basin and the wetlands better knows as Pantanal, Brazil is the perfect place to take in the biodiversity that inhabits this area. Airfare, accommodations, and health care are rarely (if ever) included. A typical workweek can range between 25 – 40 hours a week. Keep in mind that split shift work is quite common in Brazil. Income tax is 0 – 7.5 percent. The ability to save is relatively low, but by maintaining a full teaching schedule you’ll be able to cover your expenses and then some. Brazil has a large but competitive ESL market, and as a result positions are best obtained once in the country. Most teachers enter on a tourist visa and then begin the job hunt. Keep in mind that in order for an employer to sponsor your work visa you will need to be working full time hours. Though no formal teaching qualification is required, a Bachelor’s degree is preferred.